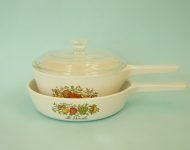 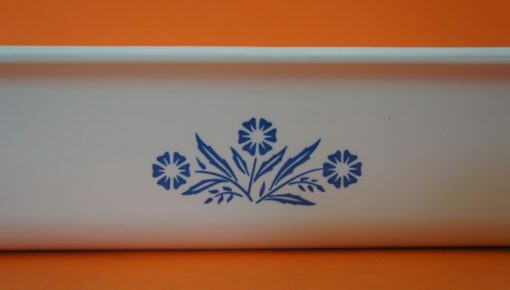 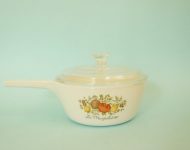 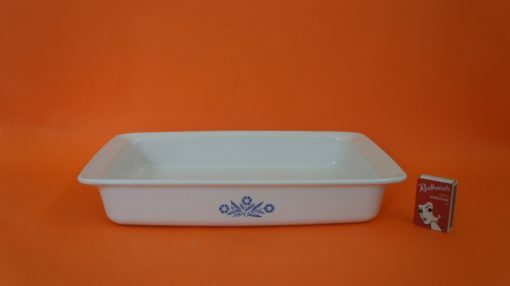 One of the things I like about Corning Ware is how simple it is. 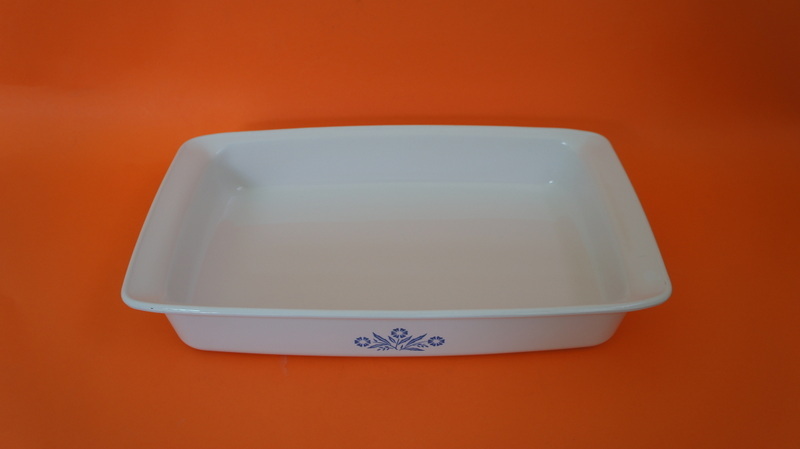 Like this baking dish (also referred to as an ‘open roaster’) – it’s obviously very plain, but still pretty attractive as far as cookware goes, and it’s easy to see that it’s well made. 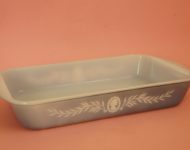 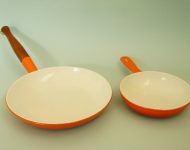 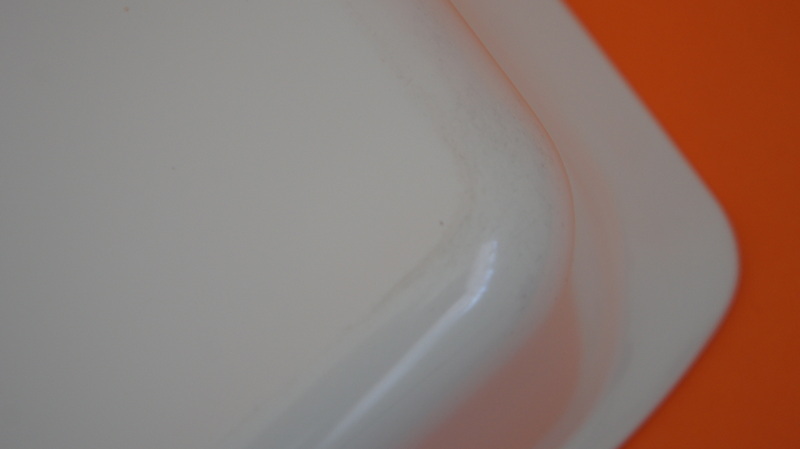 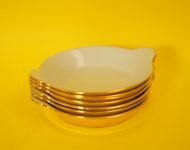 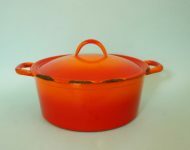 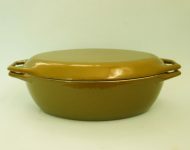 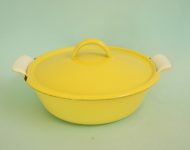 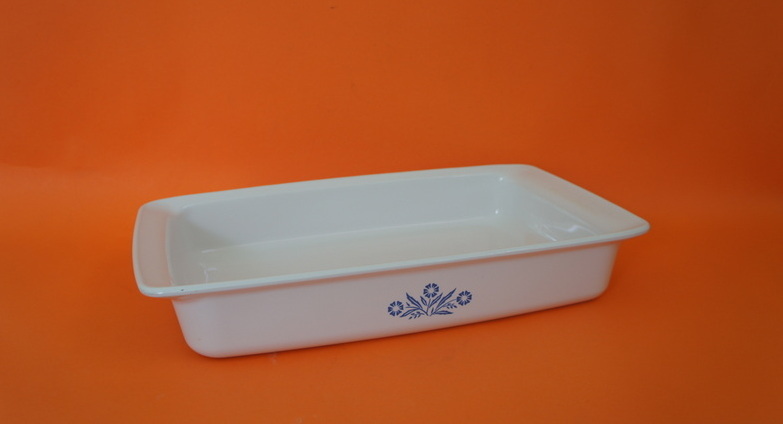 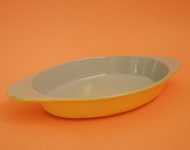 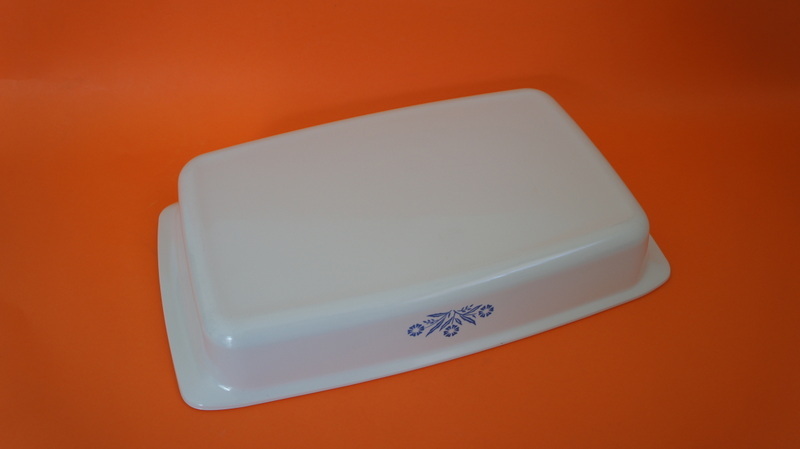 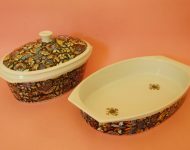 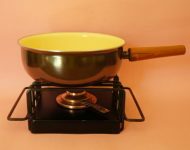 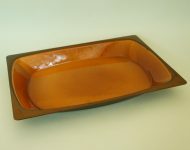 Corning Ware stopped production of the P332 in the early ’80s, making this oven dish at least 30 years old, yet it’s in near perfect nick – and that’s because Corning Ware really is great quality cookware!